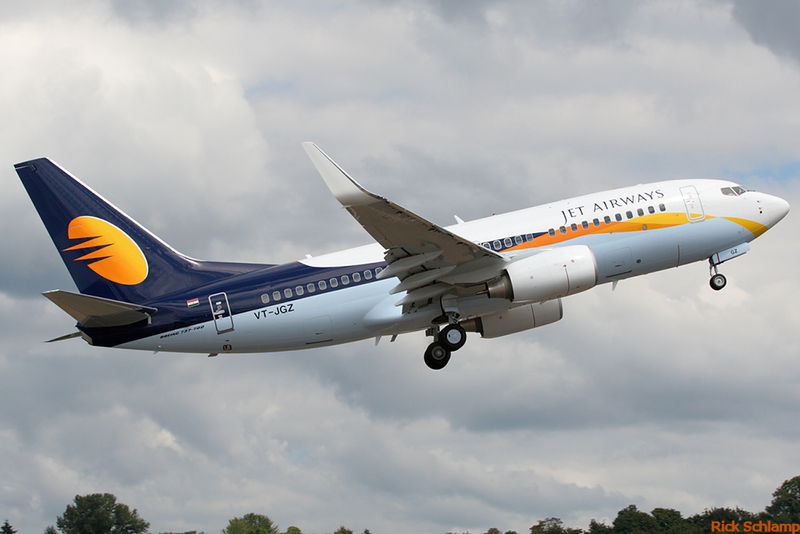 The pilots of cash-strapped Jet Airways have urged Indian Prime Minister Narendra Modi and Civil Aviation Minister Suresh Prabhu to intervene and instruct the management to release their pending salaries. While the airline is going through a tough financial phase, all employees except for pilots and engineers are getting paid on time, claimed the NAG in communication to PM Modi and Suresh Prabhu. The Naresh Goyal-led Jet Airways is facing the worst financial crisis of its 25-year existence with more than one billion dollars of debt. As it struggles to stay aloft, the carrier has delayed payments to banks, suppliers, and aircraft lessors some of which have begun terminating lease deals. The NAG said the continued uncertainty and financial difficulties are causing extreme stress among pilots and engineers that can easily compromise safety which is not at all desirable.